After many years and thousands upon thousands of miles of faithful service my Shimano Dura-Ace 7800 Bottom Bracket finally gave up. In addition to the fair weather riding we are so fortunate to experience here in Southern California I have also ridden many raining days and many dirt roads on Sarah. By contrast, the BB30 Bearings on my Cannondale Super Six EVO last barely 6 months between replacing. I am not a fan of BB30 bottom brackets and it’s a damn shame the industry continues to move towards an inferior design. 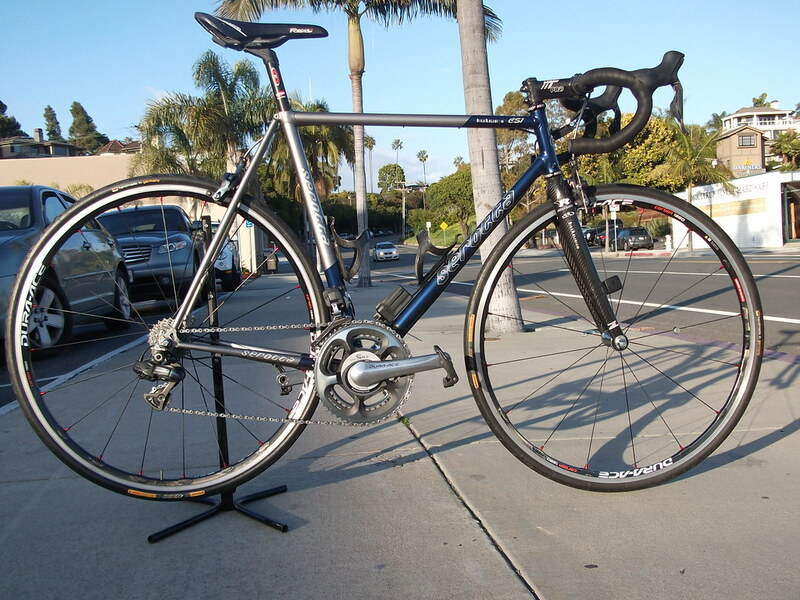 I replaced it with a new Shimano Dura-Ace 9000 Bottom Bracket. 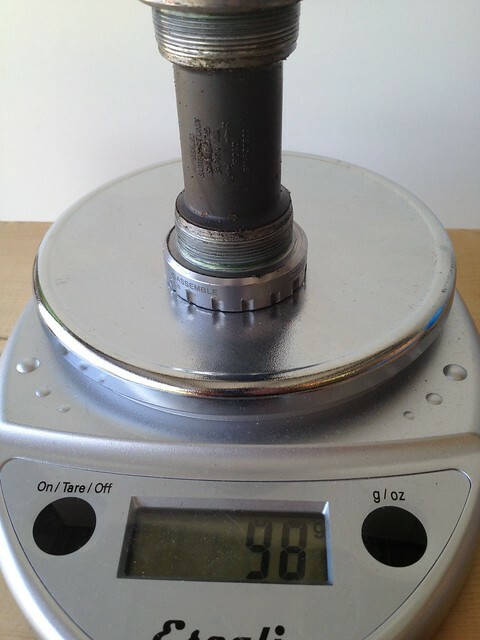 As an added benefit I saved 33 grams of weight 😉 of course I’m just being silly since this BB is going on my 15 year old custom steel Serotta CSI. 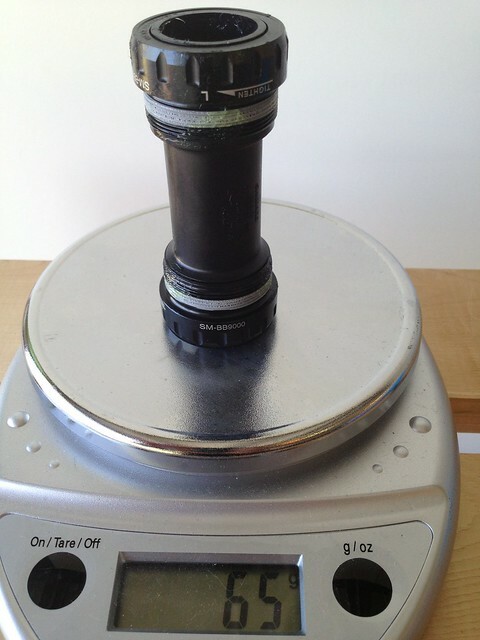 Although fully built with SRM power meter Sarah weighs in at sub 18lbs. This entry was posted in Blog Tech by REV Cycling Directeur Sportif. Bookmark the permalink. Is this what you are riding on SAT’s hill climbs? I am riding my Serotta at the Mount Whitney Super Century.